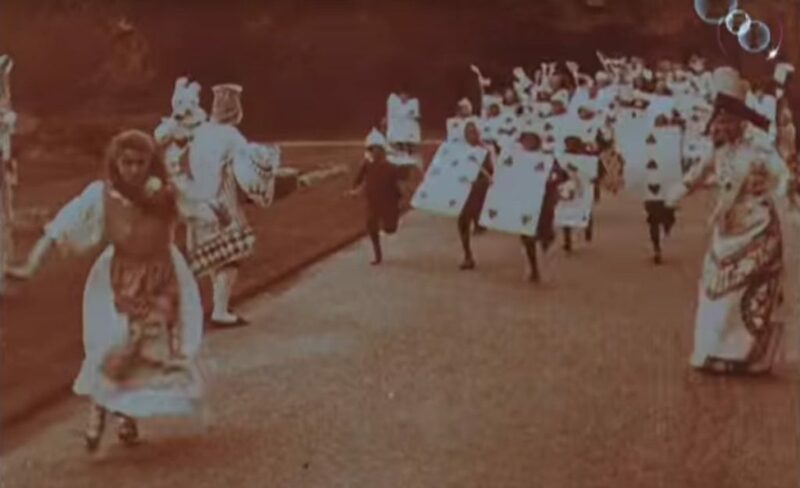 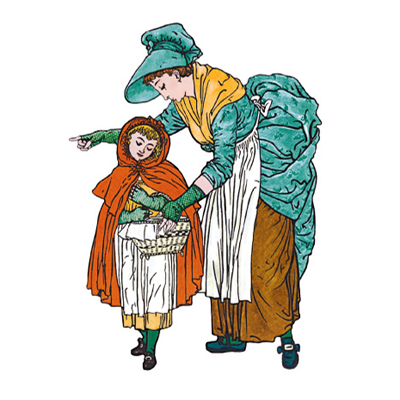 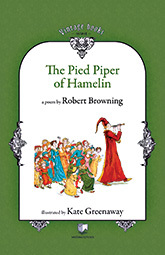 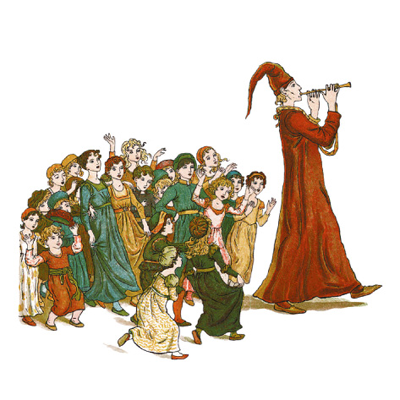 The present edition of The Pied Piper of Hamelin is an ample poem by Robert Browning, luxuriously illustrated by Kate Greenaway, enlarged, recolored and restored. 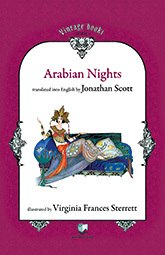 The stories from The Arabian Nights were brought to the Western world by Antoine Galland’s translation in 1704 and haven’t ceased to delight us ever since. 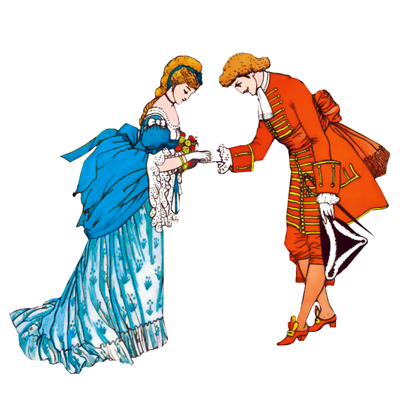 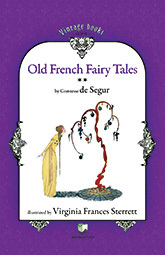 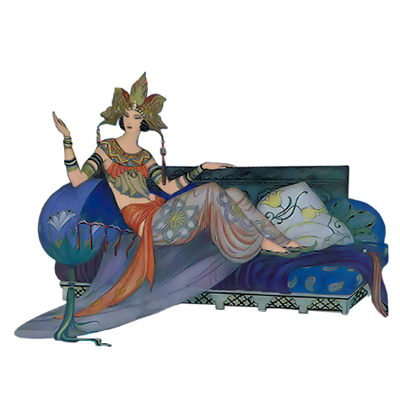 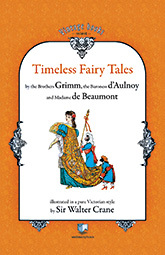 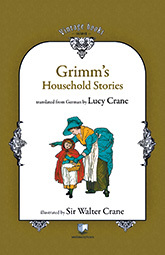 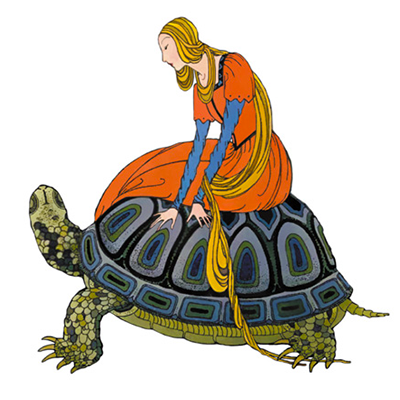 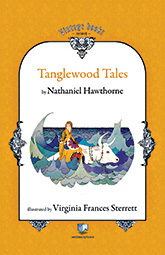 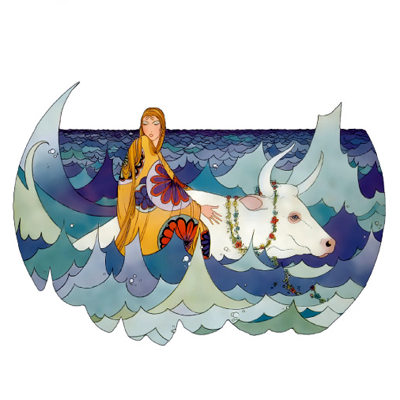 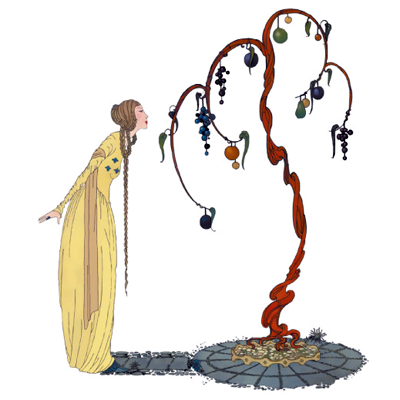 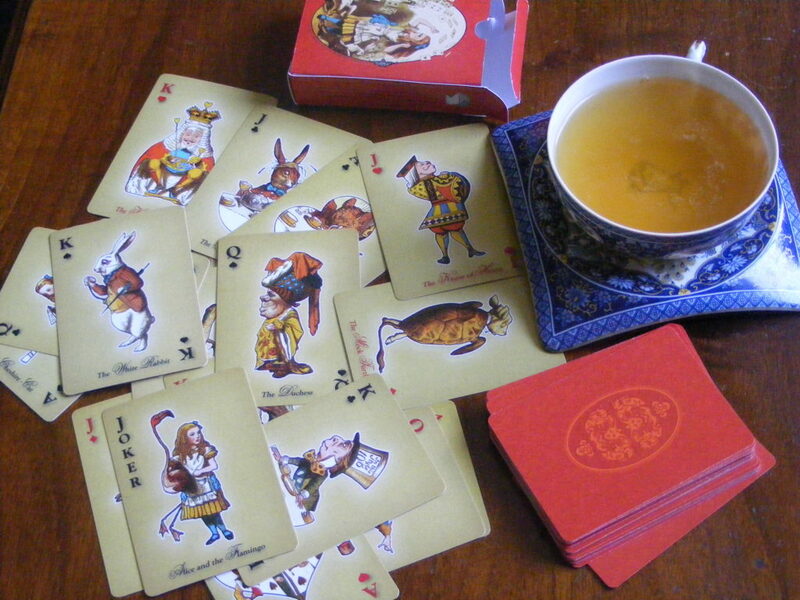 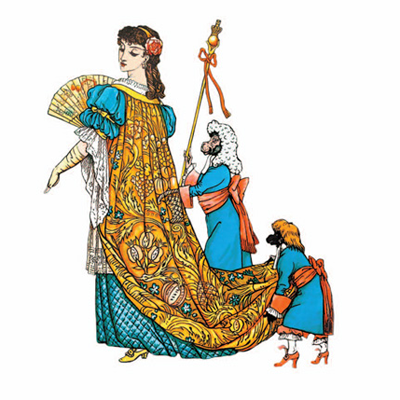 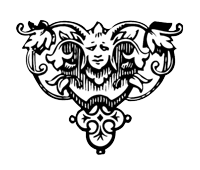 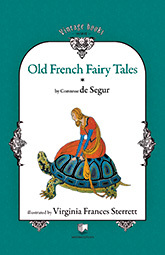 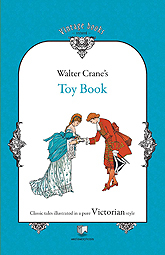 Jonathan Scott’s version is illustrated by Virgina Frances Sterrett.